A contemporary bridal boutique offering the ultimate wedding dress shopping experience has opened in Hull’s Fruit Market. 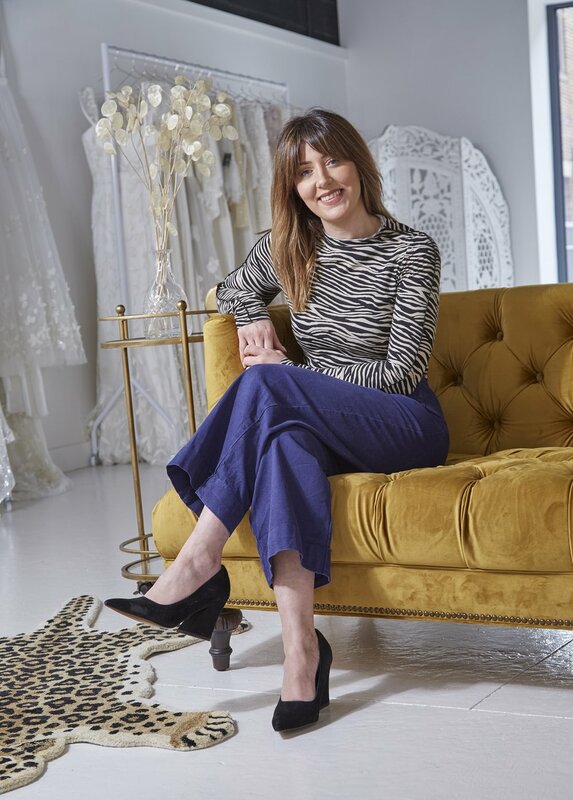 Working on an appointment-only basis, Katey provides a private boutique environment for brides to choose a dream dress, away from the hustle and bustle of a crowded fitting room. The bridal boutique features dresses by top bridal designers such as Alexandra Grecco; Daughters of Simone; And For Love; and Chantel Lauren. Just some of the designer wedding dresses available to customers at Ghost Orchid Bride. Ghost Orchid Bride is the latest business to open on Humber Street, in the heart of Hull’s Fruit Market.